Acura MDX Forum : Acura MDX SUV Forums > Vendors > CARiD.com > Choose Acura MDX Tires at CARiD.com! 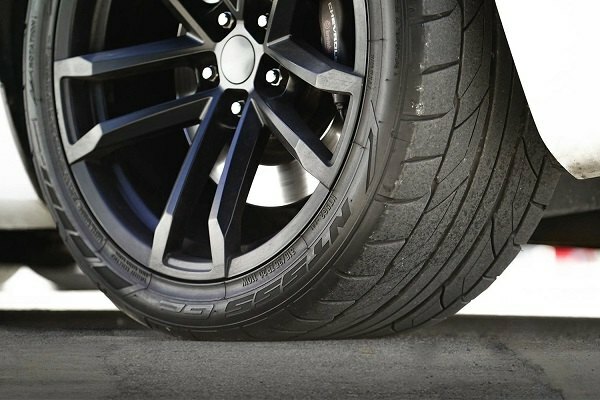 Tires are extremely important for overall vehicle handling, performance, safety, and comfort. 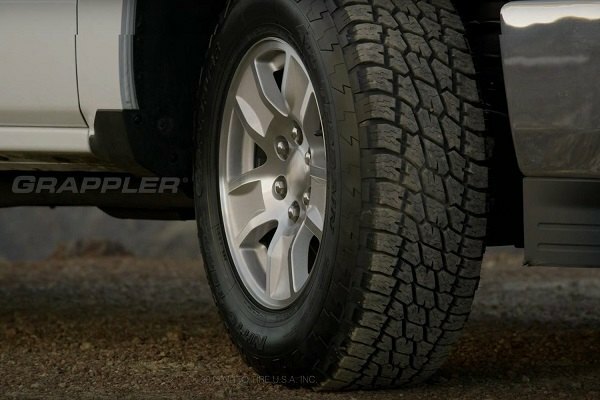 That's why choosing a new set of SUV tires is one of the most important decisions to make. CARiD online store would be happy to help you with this choice! 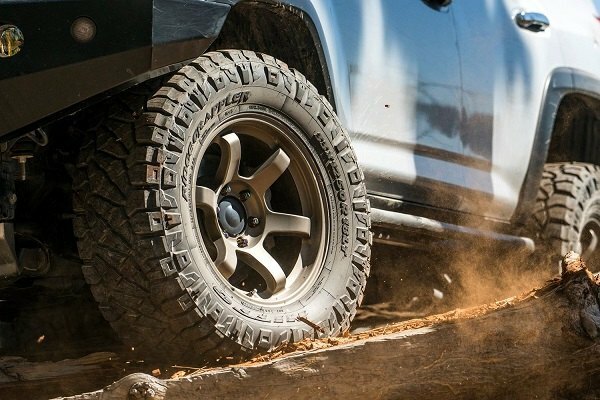 We carry an extensive selection of light truck tires, SUV tires, and off-road tires, suitable for any season, budget and type of the road. 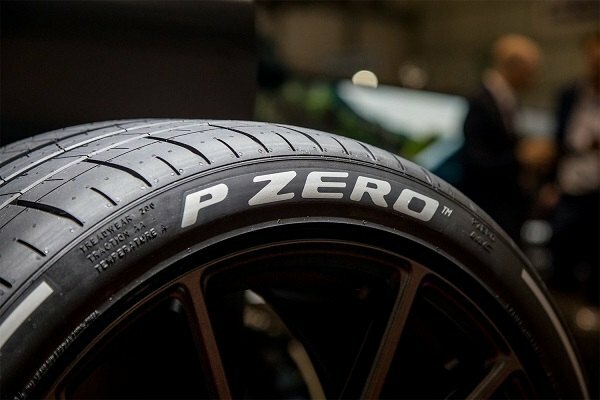 We offer tires made by the most popular brands on the market like Pirelli, Michelin, Goodyear, Nitto, etc. Browse our site and find a perfect tire solution for your Acura MDX today with CARiD!